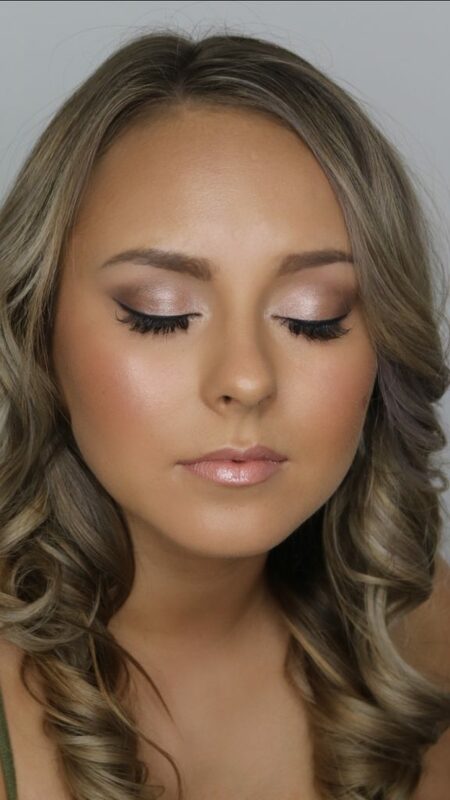 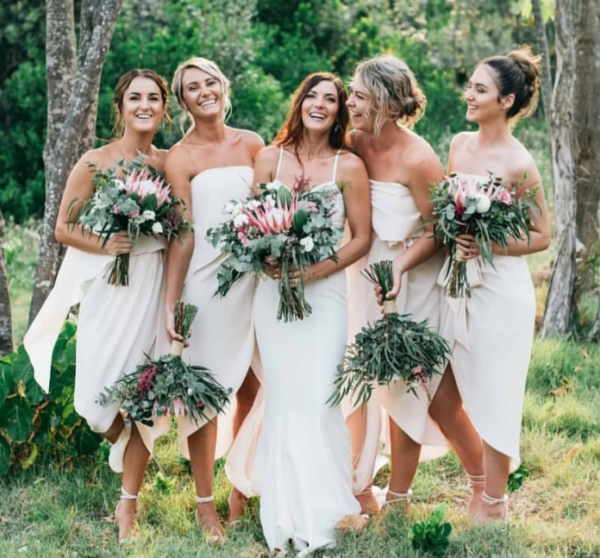 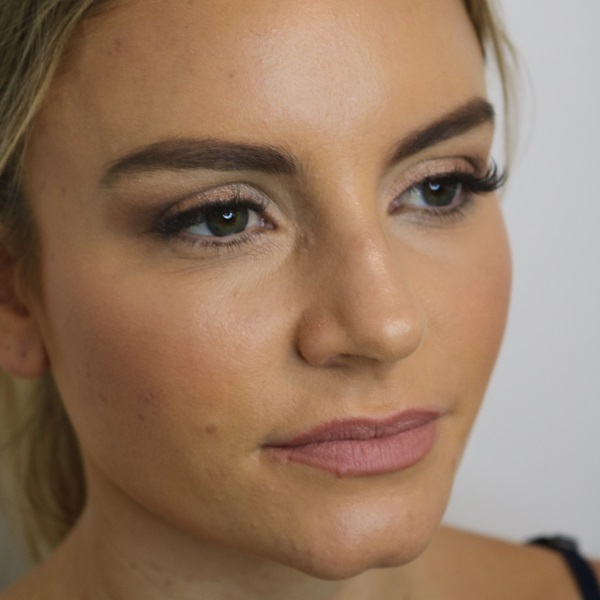 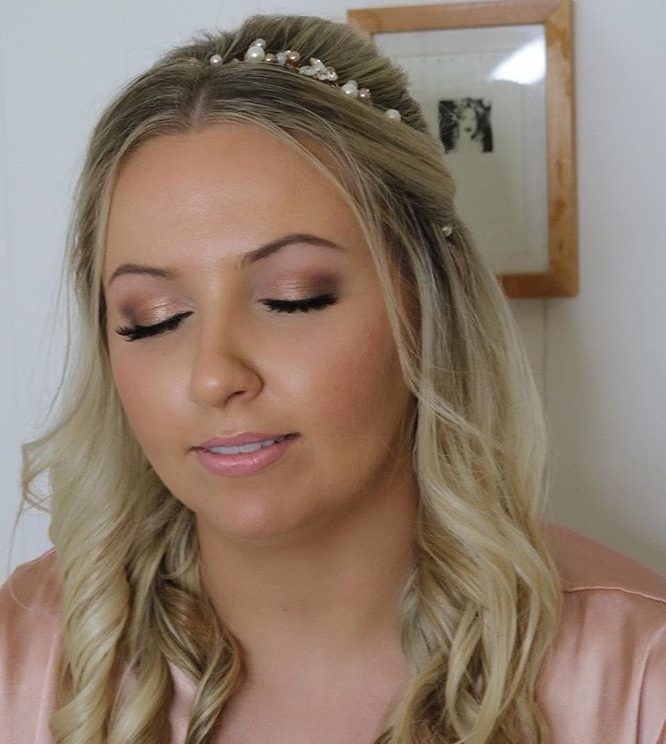 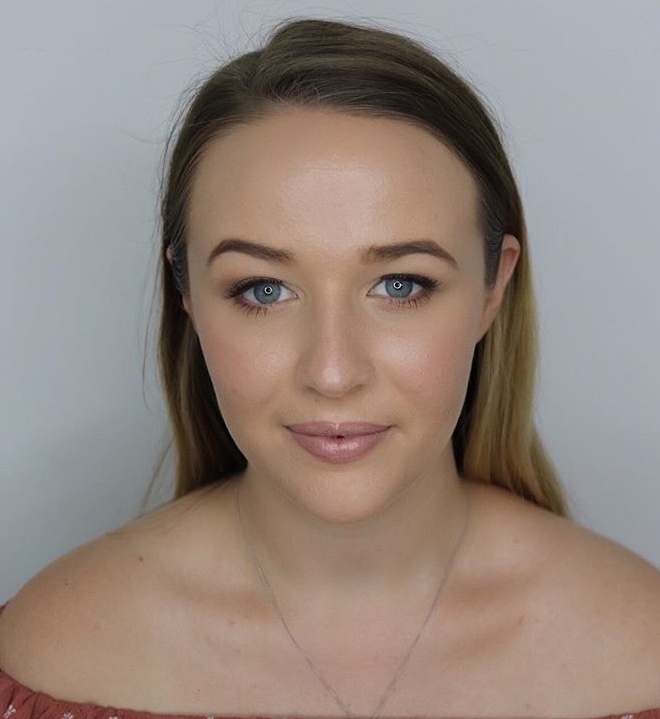 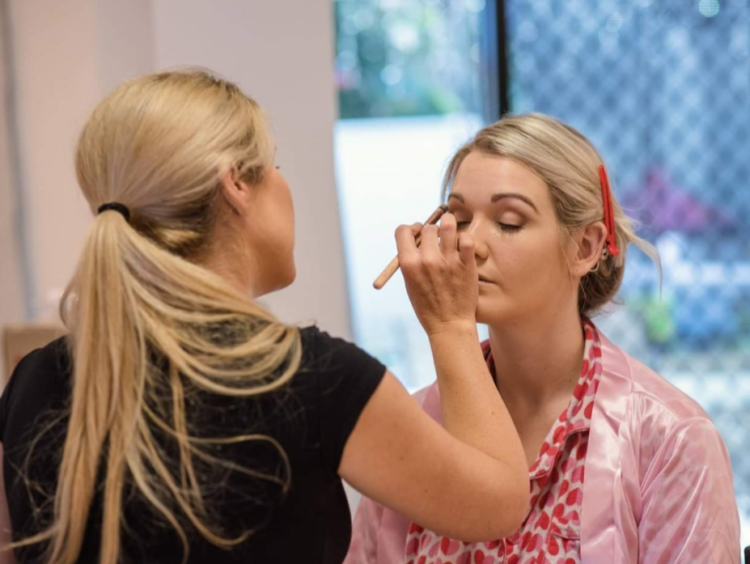 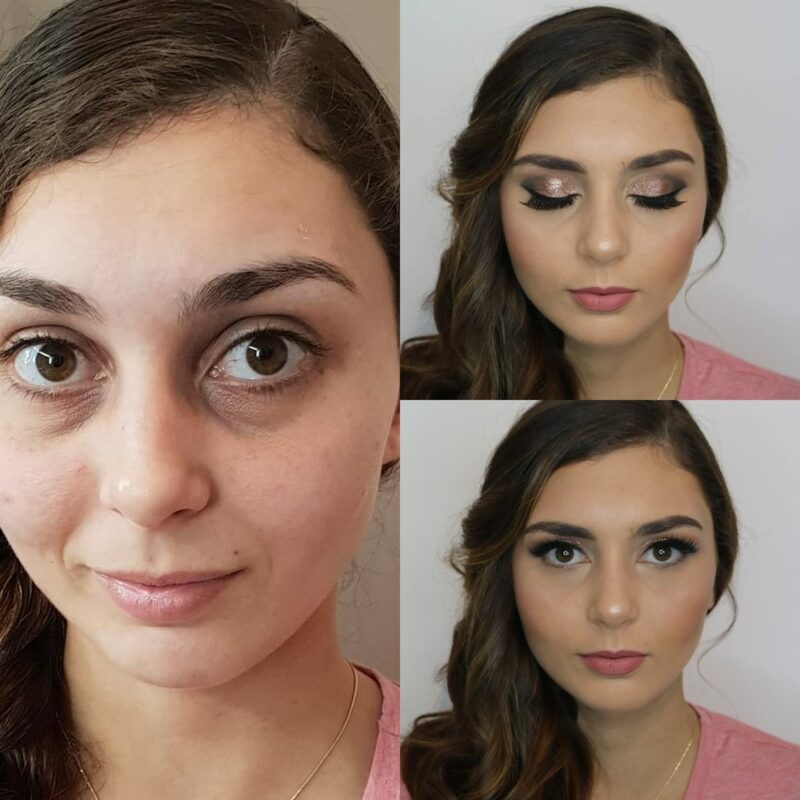 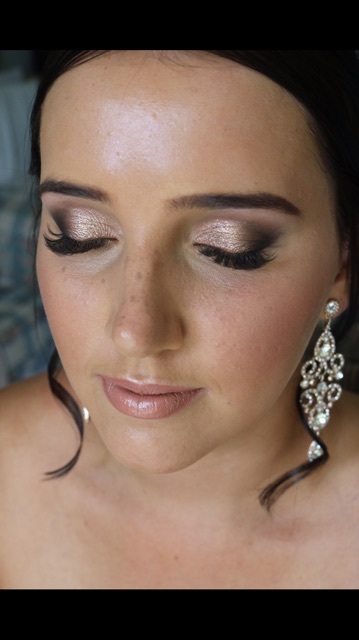 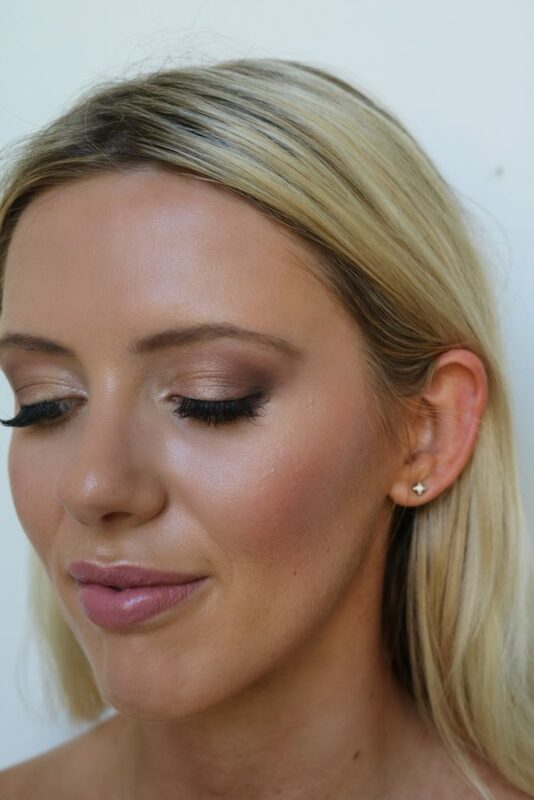 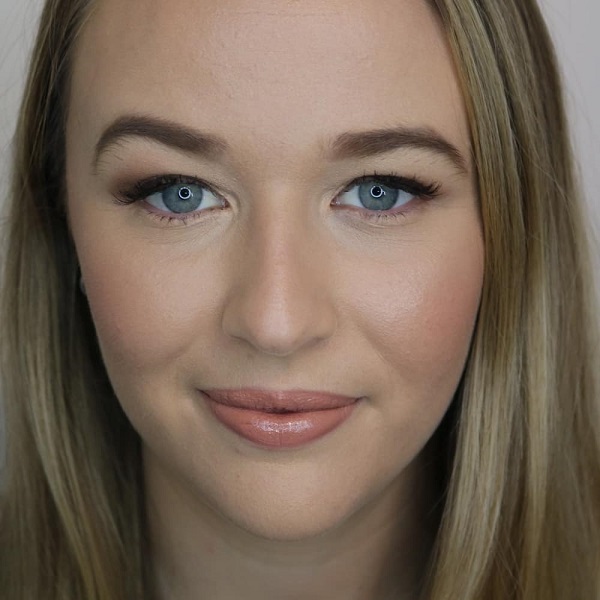 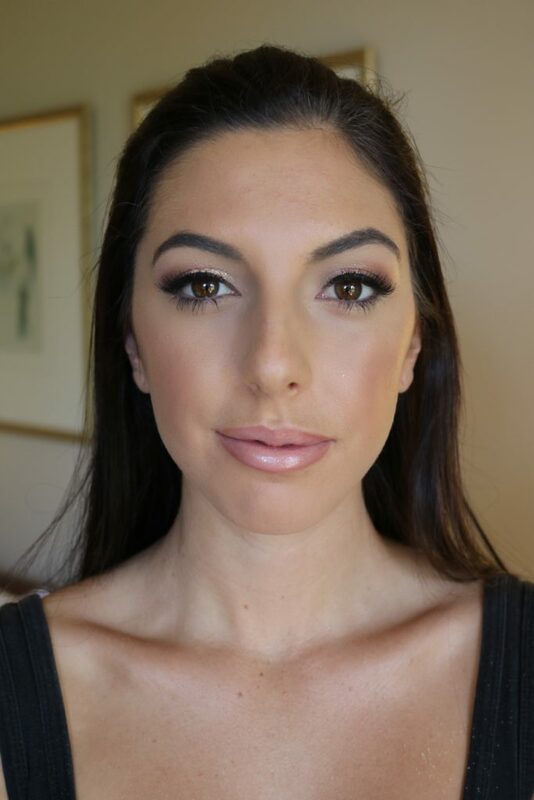 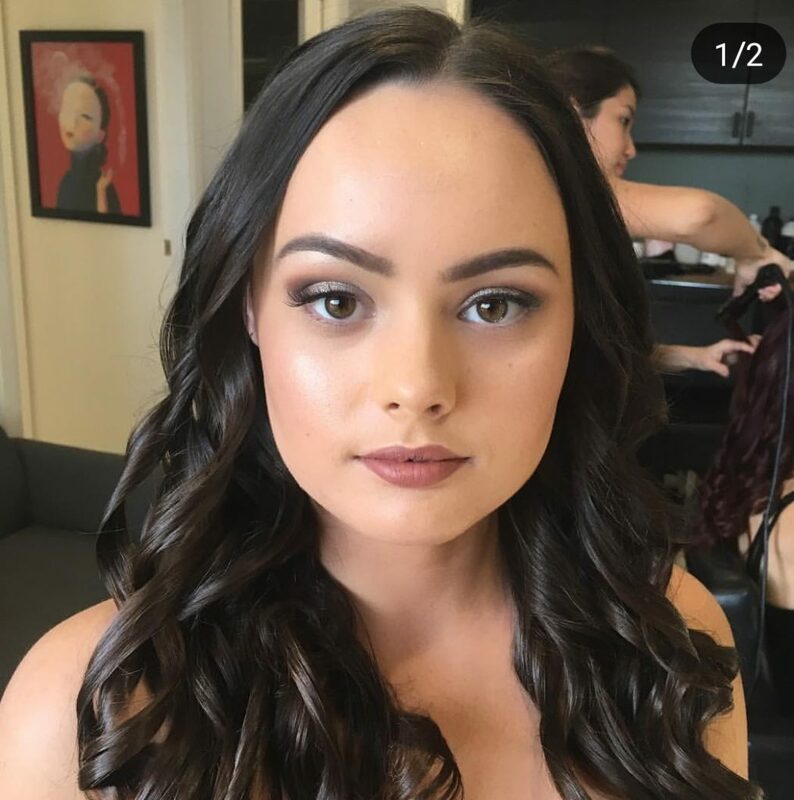 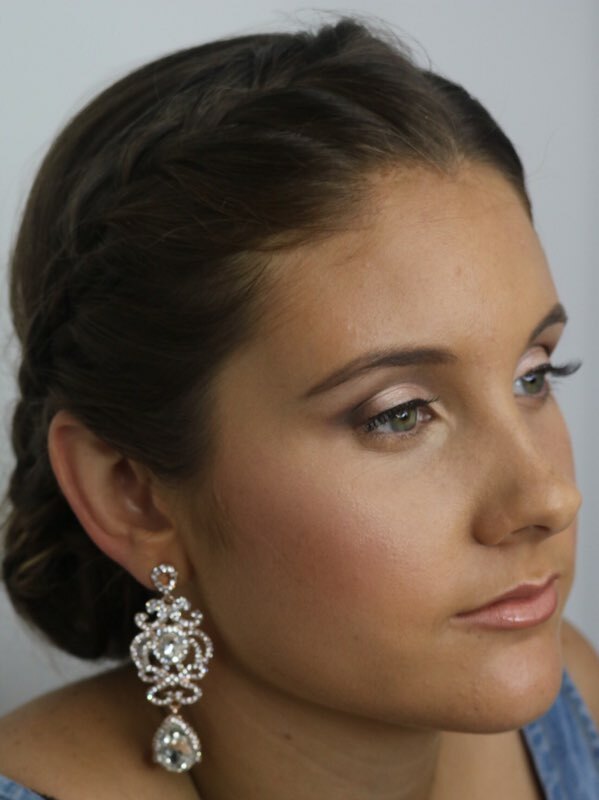 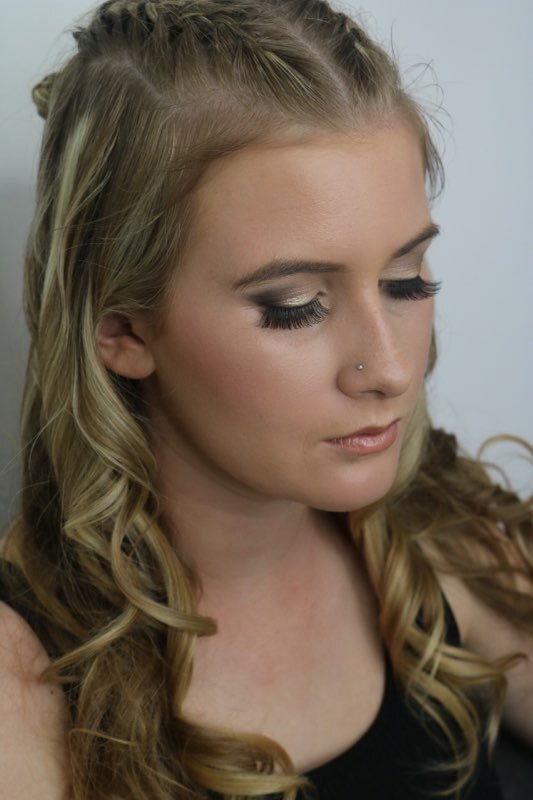 Welcome to our gallery where you will see our talent in the areas of wedding hair and makeup, high school formal makeup, hens night makeup and special occasion makeup. 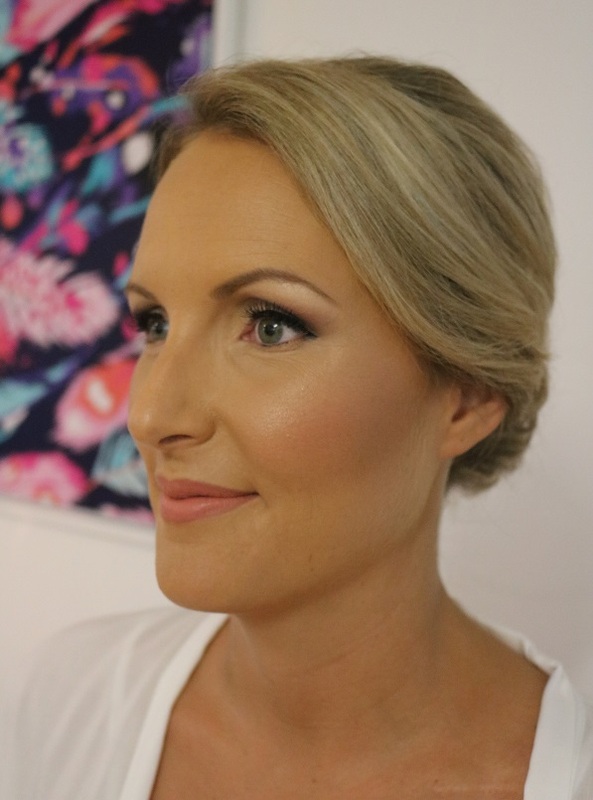 At Richelle Darben Makeup our wedding hair and makeup artists are very experienced, caring and friendly. 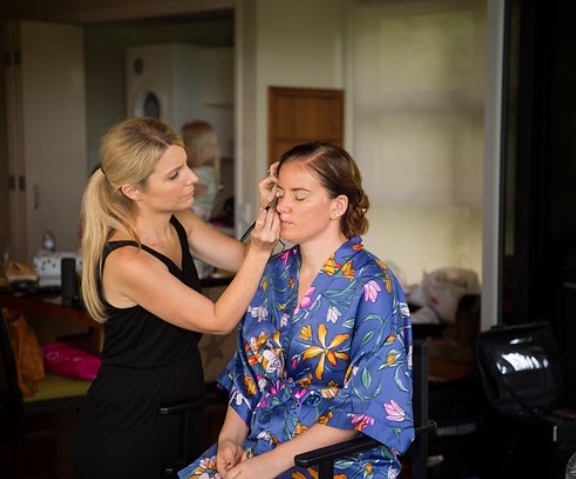 We understand the importance of finding a great and reliable makeup artist. 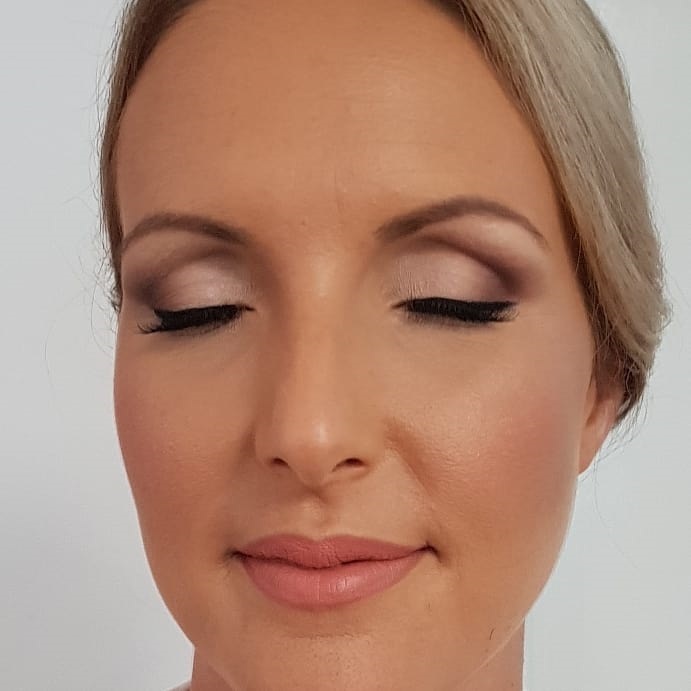 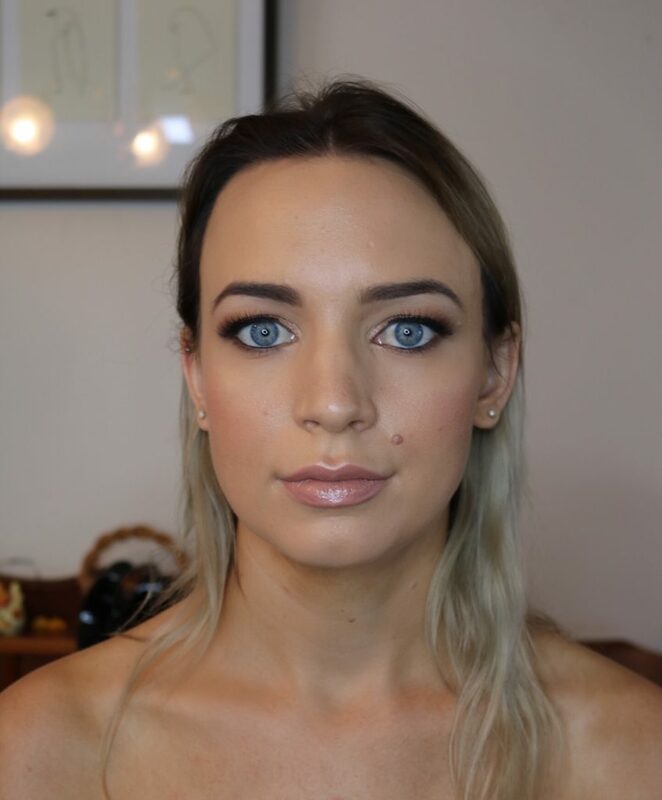 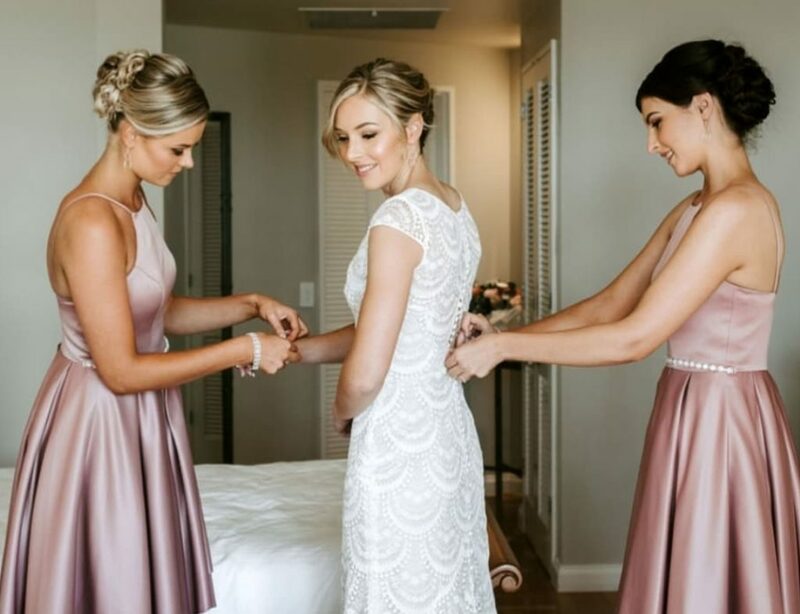 Our Gold Coast wedding makeup artists have a great reputation for producing stunning professional hair and makeup services. 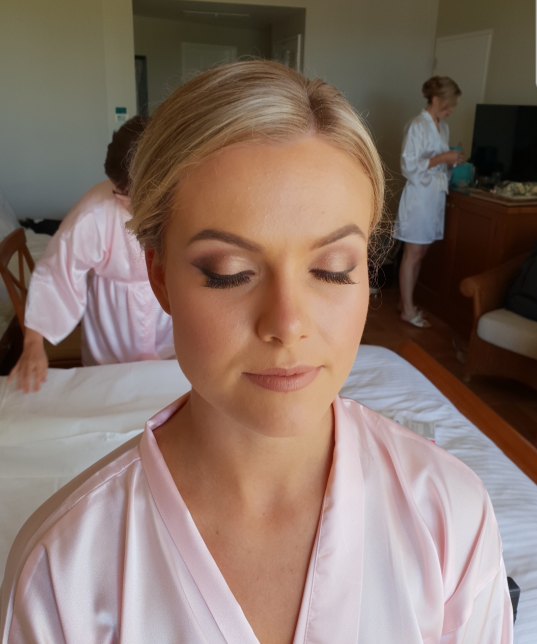 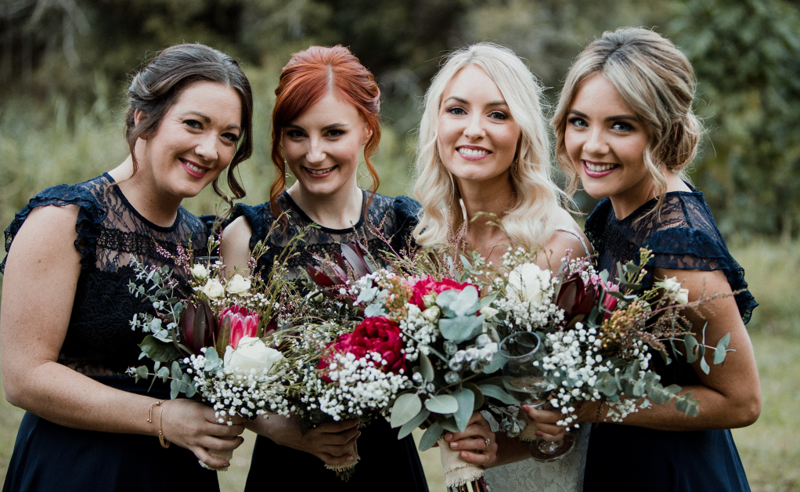 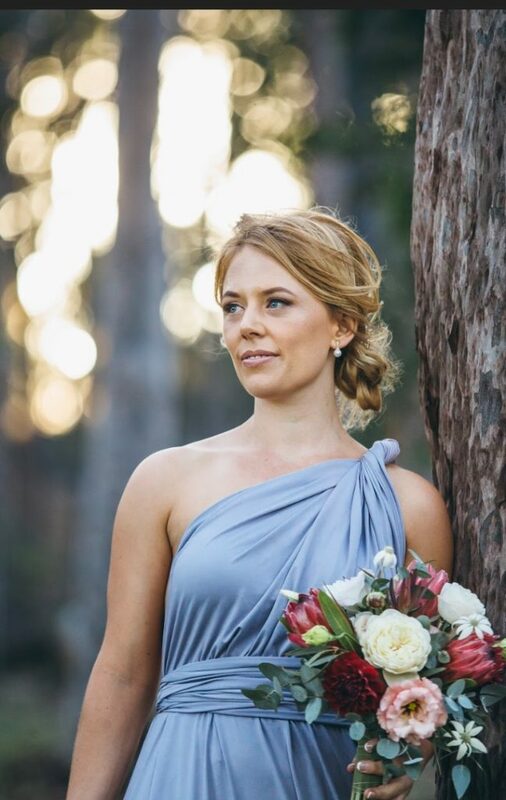 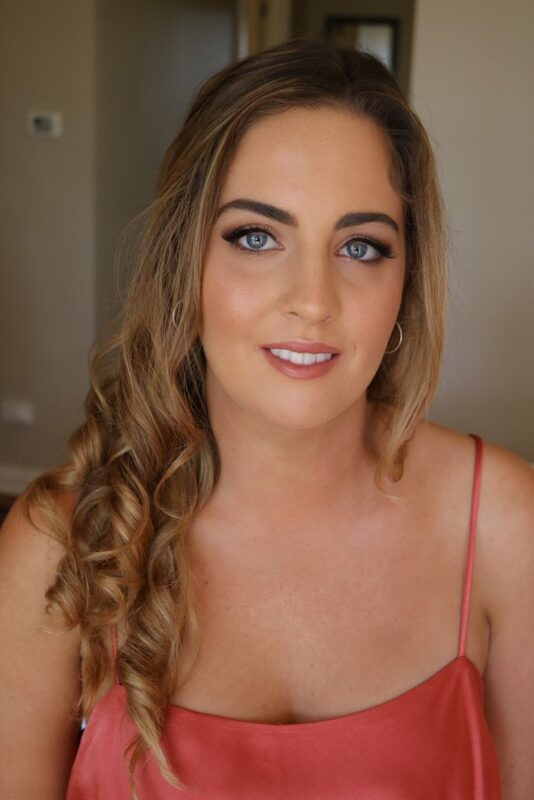 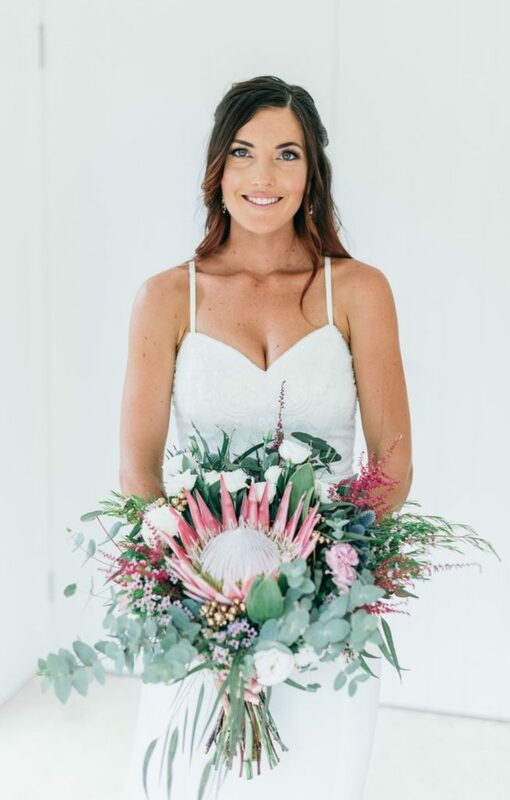 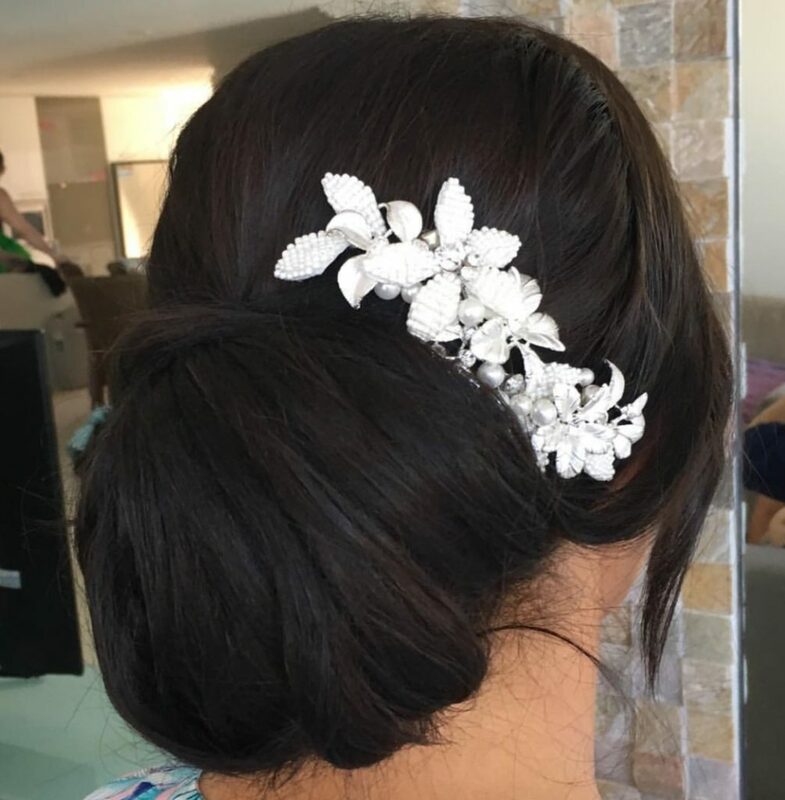 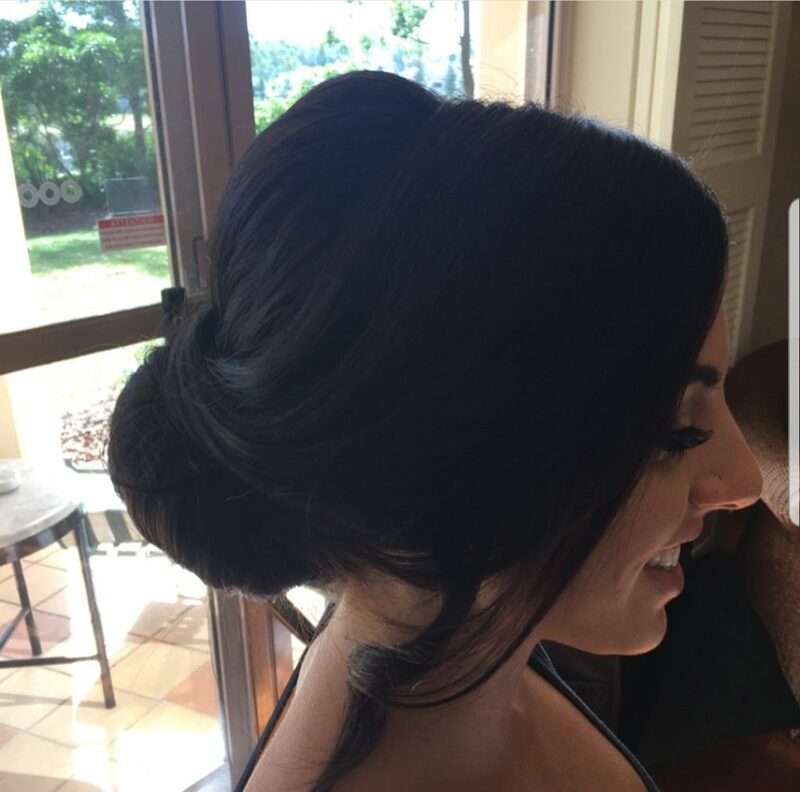 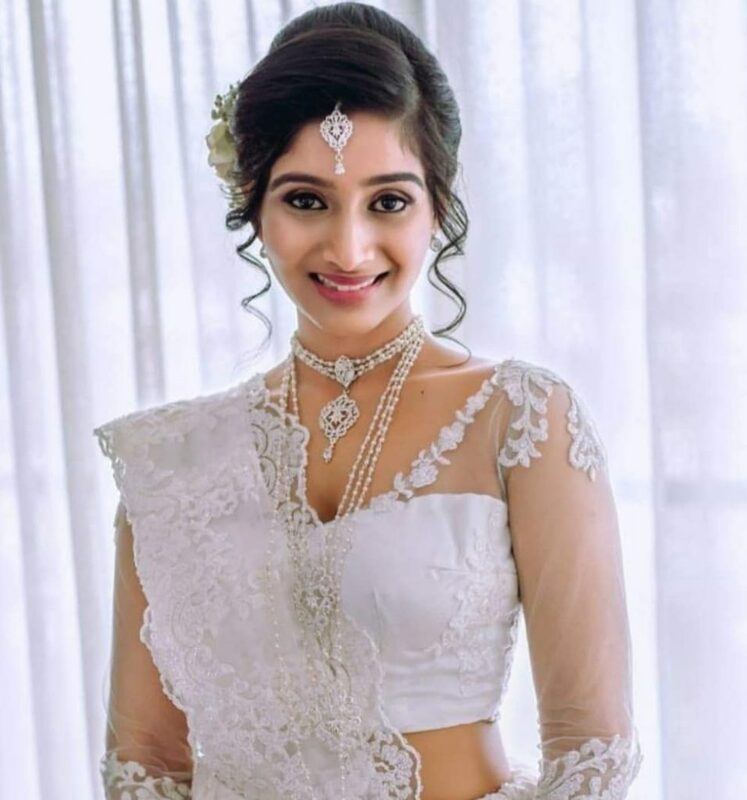 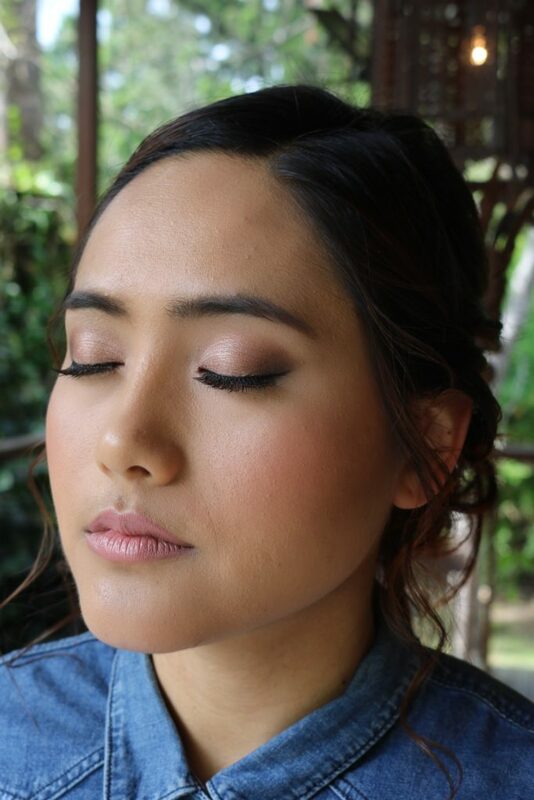 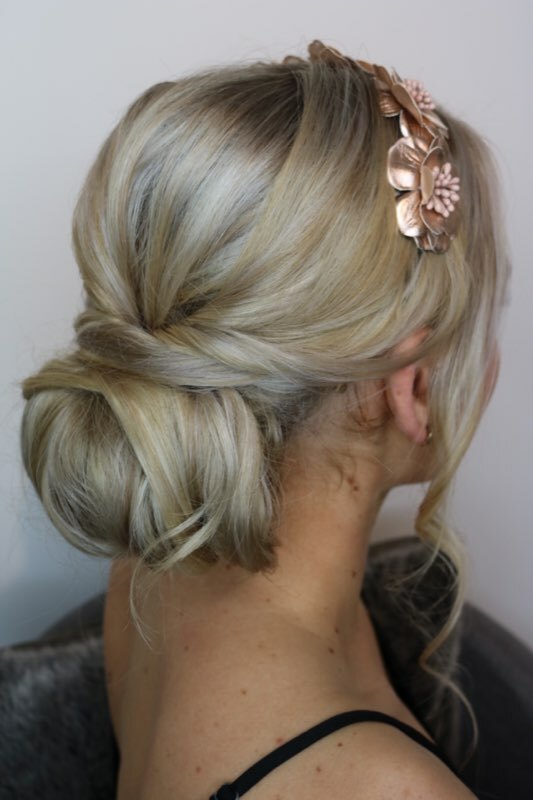 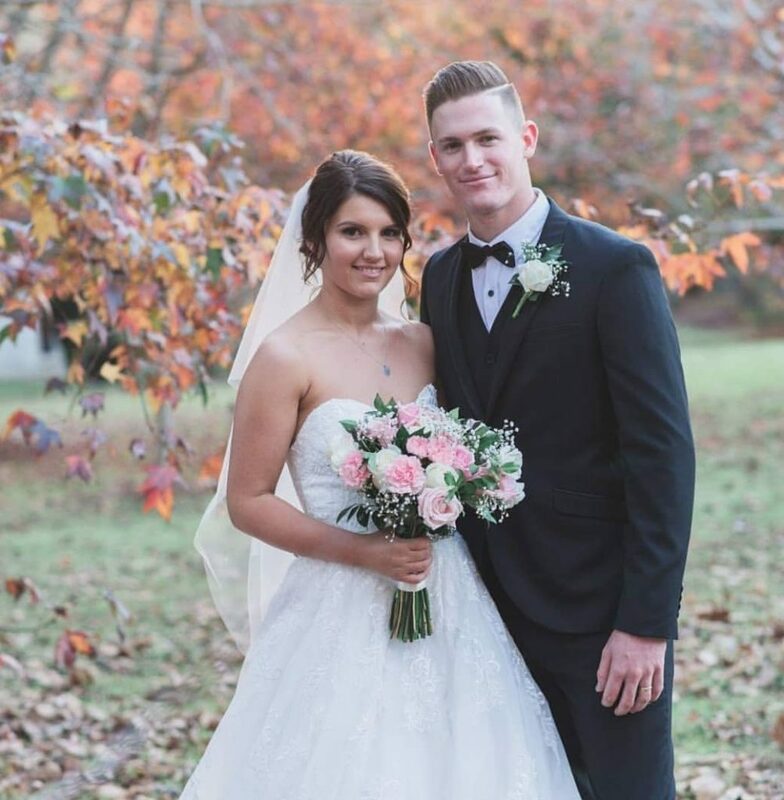 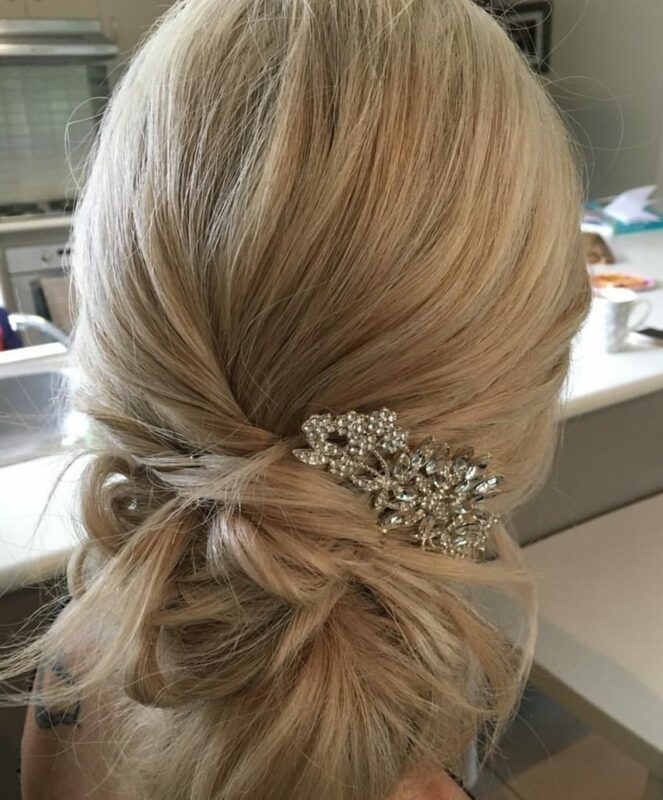 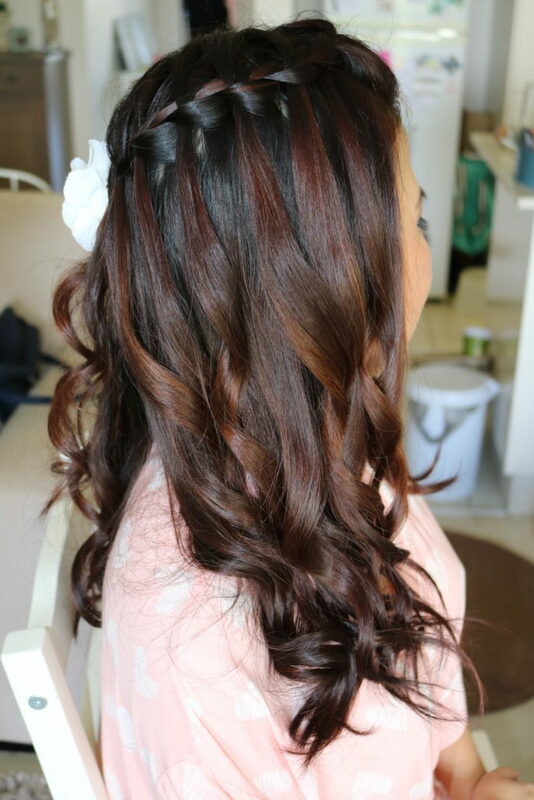 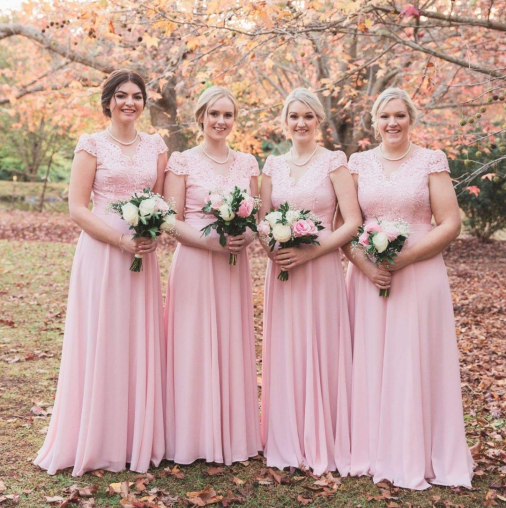 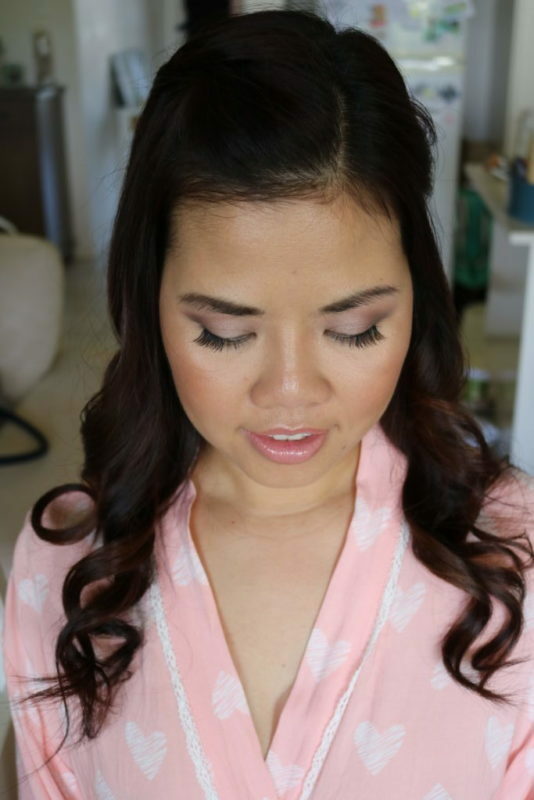 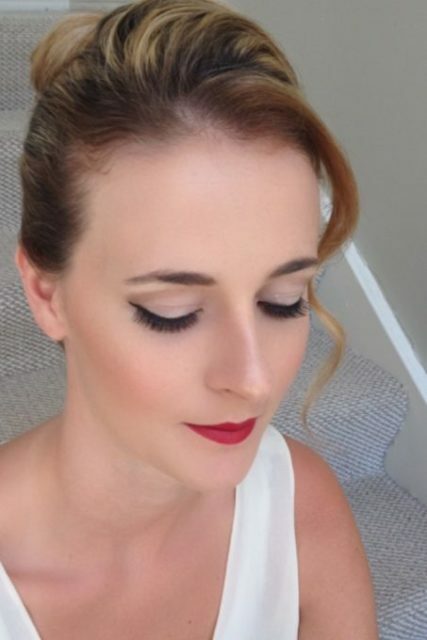 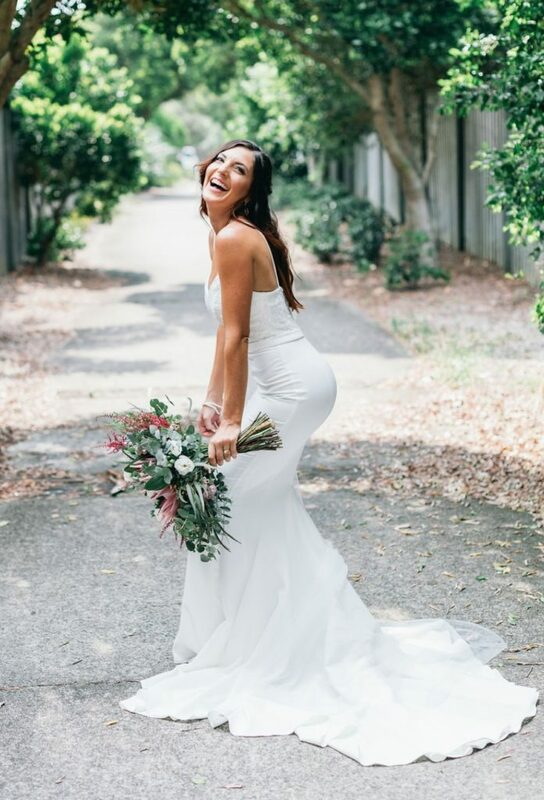 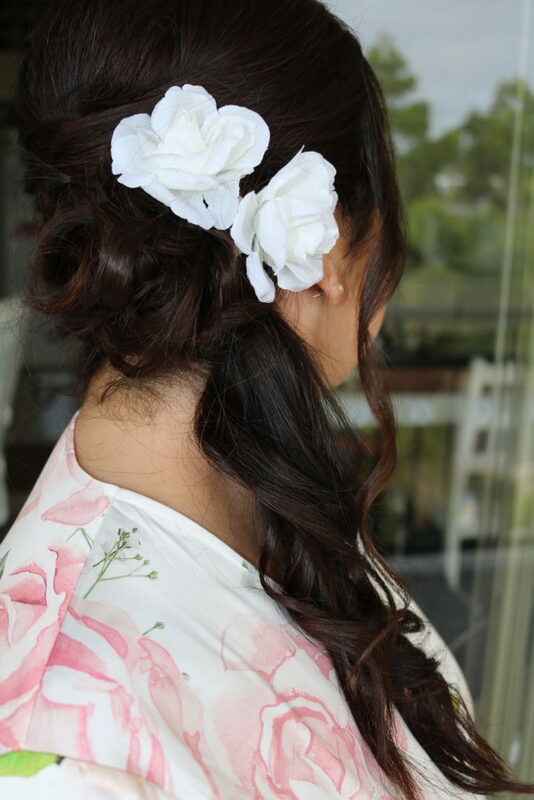 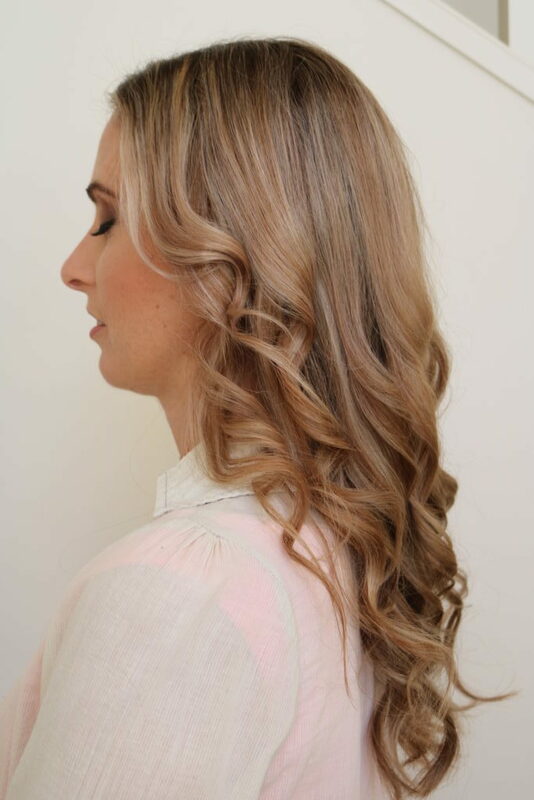 If you want to know more about how our hair and makeup services can make your special day amazing, fill out the contact form below or call Richelle today on 0404 775 512.